CHINI LIVE..Keeping up with the latest Buzz! : 2012 World's Highest paid Musician - last album in 1999? 2012 World's Highest paid Musician - last album in 1999? 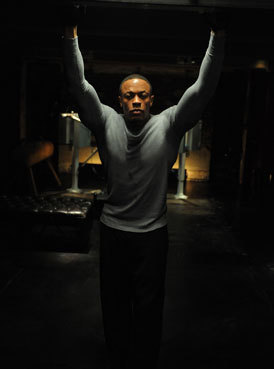 Dr Dre "Andre Romelle Young" is the World 's highest paid Musician, 2012 , according to a recent release by Forbes. Hold up!, Dre has not released an Album since 1999, so why the Title? According to the release, Dr Dre made a whooping $100 million from his "Beat by Dre" earphones line when HTC purchased a 51% stake in his company for $300 million.